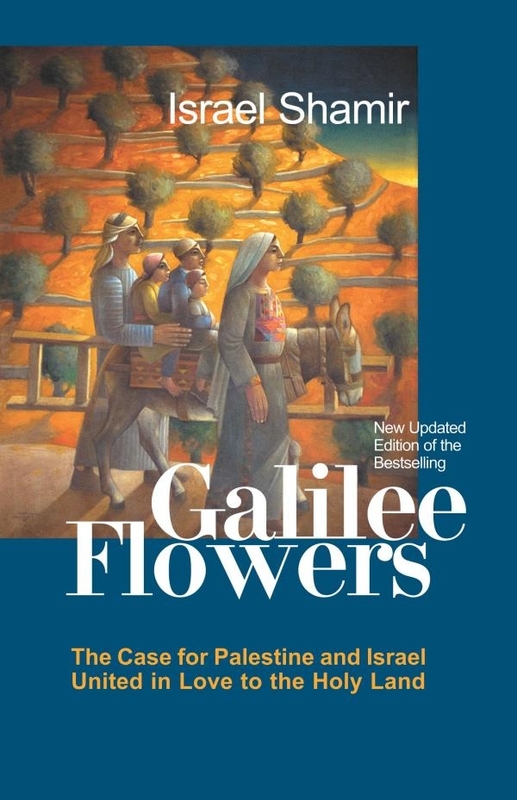 Description: The essays collected in the this book were written during the years 2001-2002, in the old Palestinian port-town of Jaffa, on the shore of the Eastern Mediterranean, during the Second Intifada, or Intifada al-Aqsa, but they are not limited to events in Palestine. 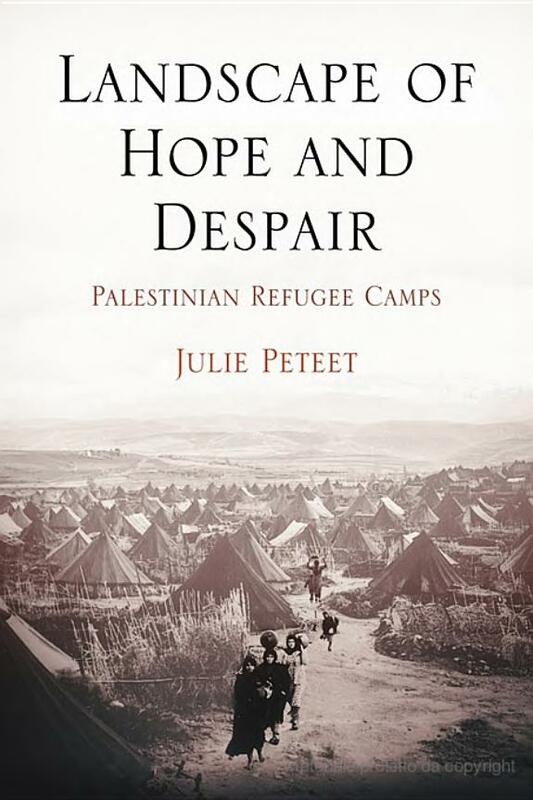 The war in the Holy Land is presented as the centre-stage of the world-wide struggle of ideas, against a backdrop of such momentous modern developments as the growing influence of American Jewry (“the Rise of the Jews”), the decline of the Left, the ascent of Globalisation, the first steps of the anti Globalisation movement, and the outbreak of World War Three with America against the Third World. It is a daring attempt to tie together various political, theological, military and social threads, and to formulate fresh concepts that provide people with new tools for analysis and action. While seeking the Liberation of Palestine, the author pursues another, more broad goal as well: that of the Liberation of Public Discourse. 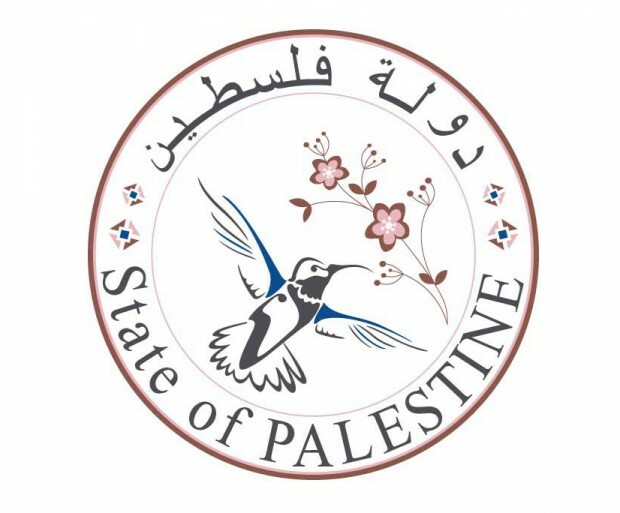 Description: Israel’s military court system, a centerpiece of Israel’s apparatus of control in the West Bank and Gaza since 1967, has prosecuted hundreds of thousands of Palestinians. 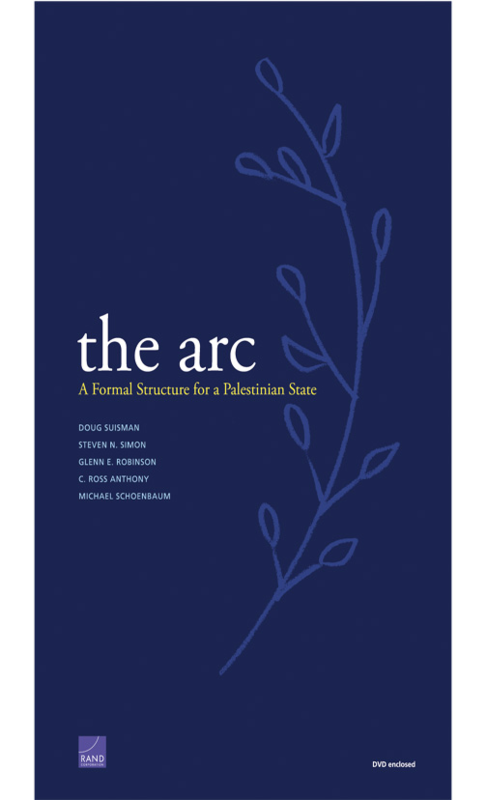 This authoritative book provides a rare look at an institution that lies both figuratively and literally at the center of the Israeli-Palestinian conflict. 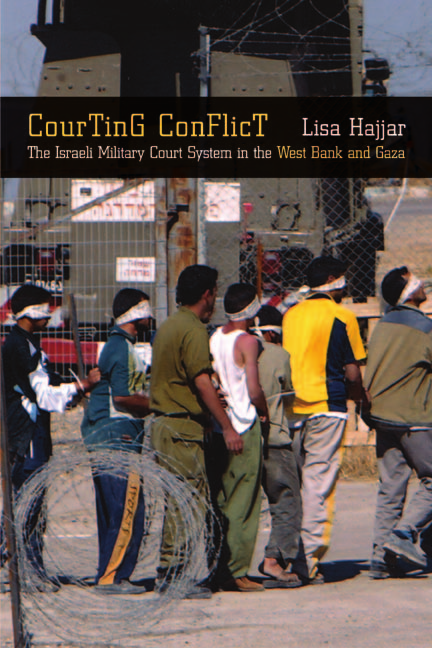 Lisa Hajjar has conducted in-depth interviews with dozens of Israelis and Palestinians–including judges, prosecutors, defense lawyers, defendants, and translators–about their experiences and practices to explain how this system functions, and how its functioning has affected the conflict. 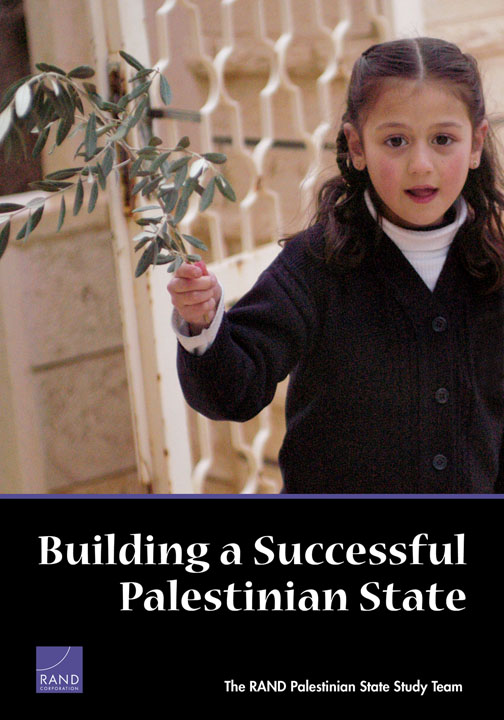 Her lucid, richly detailed, and theoretically sophisticated study highlights the array of problems and debates that characterize Israel’s military courts as it asks how the law is deployed to protect and further the interests of the Israeli state and how it has been used to articulate and defend the rights of Palestinians living under occupation.